A great all round white card. 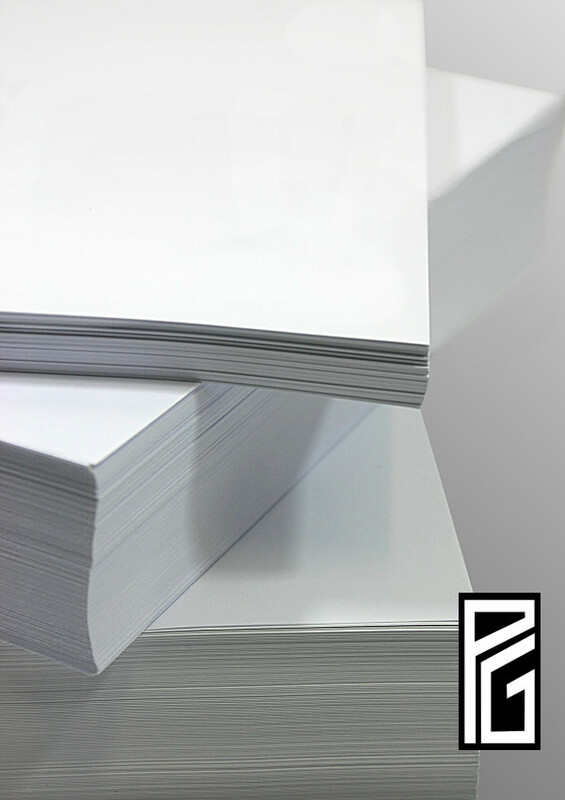 Smooth, high-white uncoated matt card or cartridge paper, thin enough card for most printers to handle with ease. Weight:- 140gsm. A heavy cartridge paper or light card. Thickness:- 174 microns. A thick cartridge paper or thin card. Suitability:- Mono and colour copying, laser printing, dry toner cartridge printing, inkjet printing, lithographic printing.